Industrial ladders are commonplace in on many business, company or industry site, and it’s fair to say that many of us couldn't be without one. There are many types of ladders to choose from, it’s a question of finding the sort of ladder that will suit your personal or business requirements the most. Perhaps the best thing is to look at the benefits of each sort? 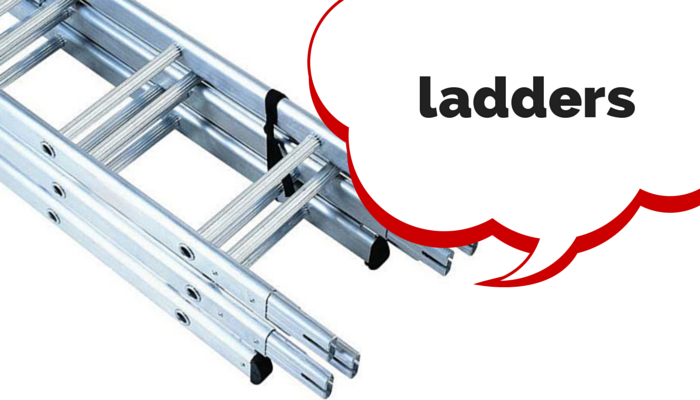 As you will have seen there are many variations of industrial ladder out there for you to have a look through, some have very similar user benefits and then some are completely different. However, we are sure that whatever application a ladder is required, no matter which business, company or industry is requesting one, that there will be an industrial ladder to suit.